During the academic year 2015-16 a large majority of our PE and Sport funding has been allocated to employing two specialist PE teachers from Marine Academy Plymouth (MAP). Utilising the experience and expertise of these two members of staff has ensured that the children and staff at Mayflower Academy have had access to a number of fantastic teaching, learning and development opportunities. Alongside this, we enter as many competitions as possible, ensuring that a wide range of children are selected for these events. We have also had a number of visits from sports clubs and professionals throughout the year so far, ensuring that our children are introduced to sports that they may not usually come into contact with. 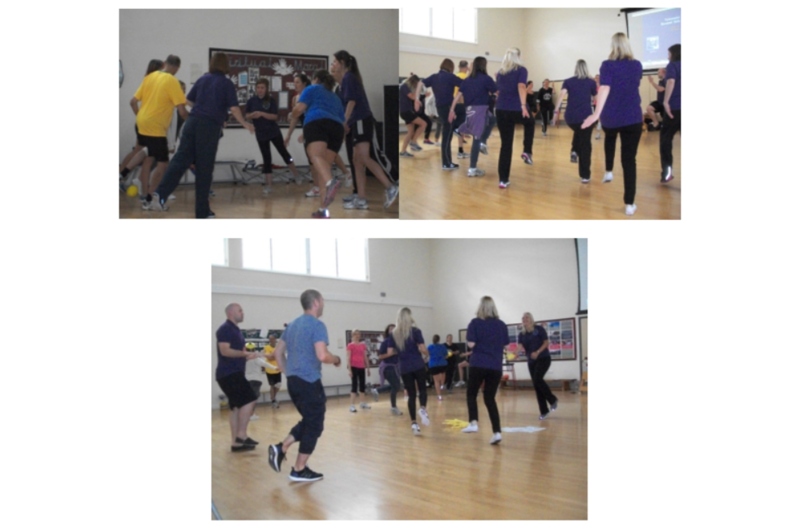 Before the year had even started for the children, the staff of Mayflower Academy were busy developing their own skills. 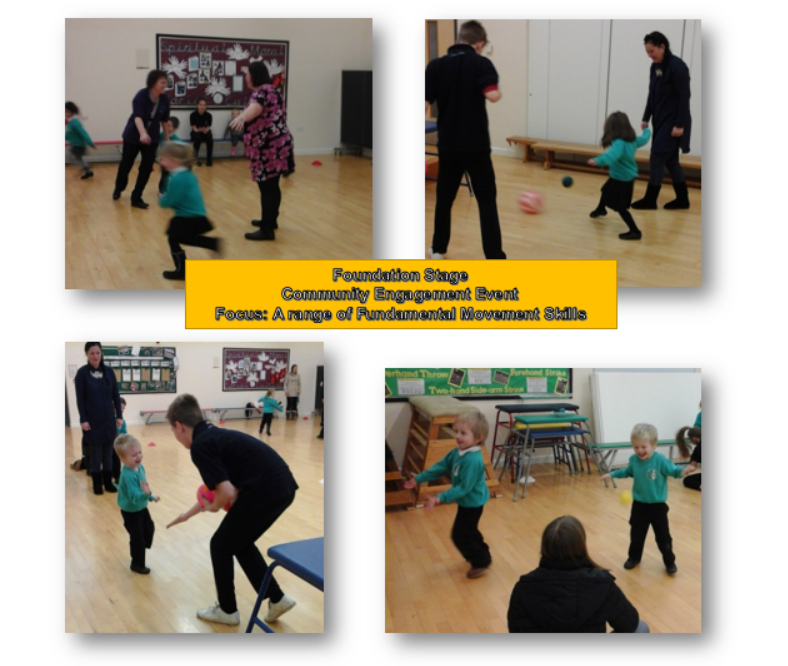 We were delighted to host Rachael Jefferson-Buchanan for a Fundamental Movement Skills workshop, the aim of which was to consolidate and improve our teacher’s existing knowledge of how FMS plays a vital role in developing children’s gross motor skills and therefore performance and ability in sport and PE. As the photos below show, as well as being extremely informative, the session was also a great deal of fun. Please use the link here to see a video of our session which includes an interview with the session leader Rachael giving some more information on FMS in schools. Once the children had returned, September also saw us welcome the City Of Plymouth Trampoline Club (http://cityofplymouthtrampolining.webplus.net/page10.html ) to the Academy. 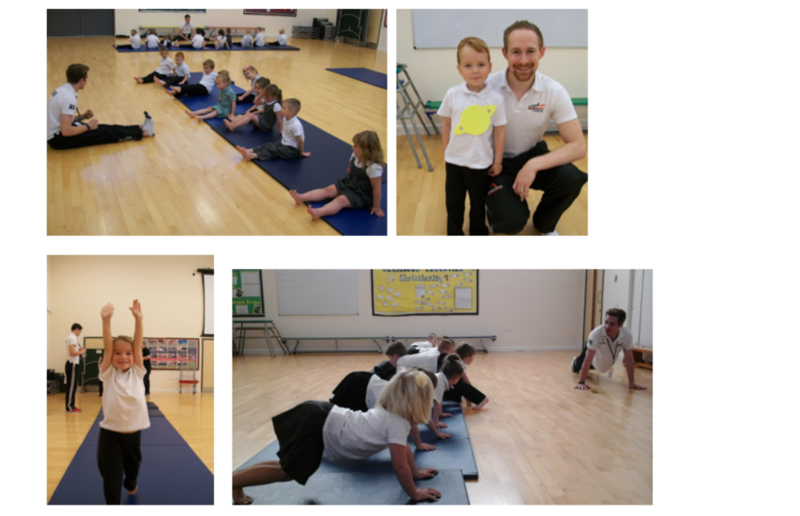 They worked with children from Foundation Stage to Year 3 with the aim of these sessions being to introduce the children to the sport of Trampolining and identify children with potential to progress in the sport. The sessions were enjoyed by all involved! October saw a group of children from Year 6 take part in the first of a series of Cross Country events. Despite this being the first time that many of them had taken part in such an event, their dedication, attitude and determination to complete the course was admirable. November was a busy month for sport and PE across the academy. It started with Year 6 pupils taking part in a series of workshops that combined dance and drama run by the Barbican Theatre Company. The children absolutely loved this experience with many of them wishing that it could have carried on for longer! As usual, the children were a credit to the Academy, giving it their all even though for some, it was outside of their comfort zone. November also saw a group of our Year 2 children taking part in a Multiskills event at a local Primary School. The children had a great time taking part in a variety of Multiskills events. Following this was the second of the Year 6 Cross Country events – again the children showing determination to complete what was a challenging course in very tricky conditions. An Indoor Athletics event was next for children in Year 5 and 6. Again, the children enjoyed representing their school and having a try at a variety of athletics style events. An activity morning for children in Year 4, was the last in the list of the many events this month. At this event the children had the opportunity to take part in circus skills, new age kurling, Ultimate Frisbee and taekwondo. January also saw a number of events take place. 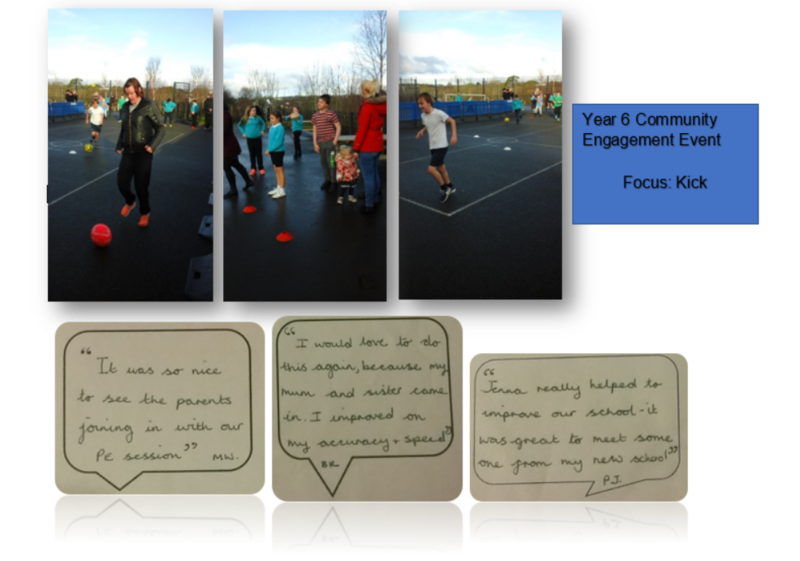 The first of our Community Engagement Days took place for Foundation Stage, Year 3 and Year 6. The aim of these days is to allow the children to show Mastery, inviting their parents, carers and families in to school to then teach them the games and skills that they have been focusing on in their FMS sessions whether this be catching, dodging or the overhand throw for example. These sessions have currently been led by Miss Luiten from MAP and some of her Young Leaders alongside our staff and pupils, however the aim for next year is for the children from our Academy to take on this responsibility themselves. The end of January saw us host a Diving Talent Identification day for children in Years 1-4. We were visited by members of the Diving Coaching team from Plymouth Life Centre. The children were put through their paces, being asked to carry out a range of moves linked to dive formations. It was fantastic to see the children being given the opportunity to try something different and two of our children were selected to progress further, being invited up to the Life Centre to complete an additional session in the pool. In February, our children took part in the final cross country event – this time in Ham Woods. The children were fantastic and came back to school with medals and certificates. We are hoping to host our own event as part of the competition next year. In March a number of competitions were taken part in, the first of which was a basketball event. Children from years 4 and 5 went along and had a fantastic time trying out their skills and taking in part in a number of games with children from other schools. Year 5 hosted their first Community Engagement event attended by a number of parents and carers. The children all had a wonderful time showing their parents what they had been learning in the previous term. March was a very successful month for us in terms of football. 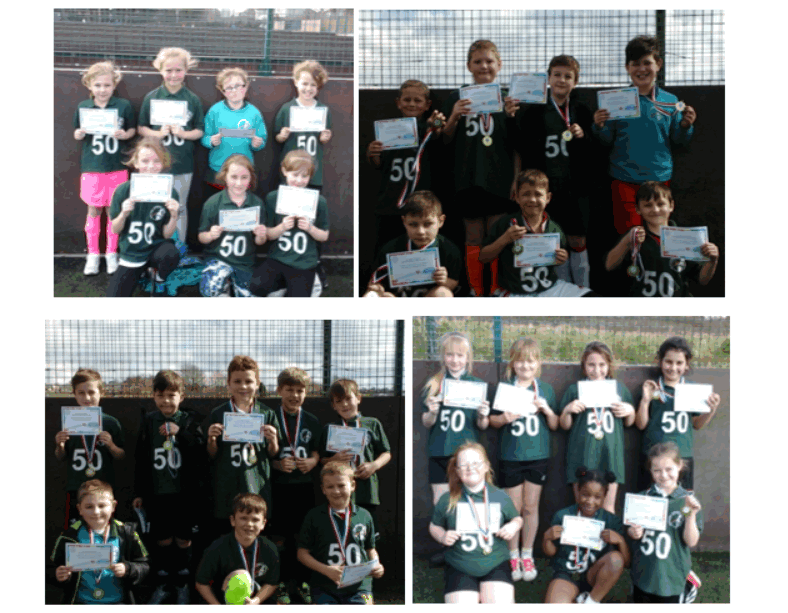 Boys and girls teams from Year 4 attended football events – the first of which was held at GOALS. The Boys A and B teams and the Girls B team won their competitions! It was a fantastic experience for all the children involved and the behaviour, teamwork and sportsmanship was outstanding! The following week, a team of girls from year 4 and some from Year 5 and 6 attended an event at MAP. Again, the Year 4 girls won their tournament. 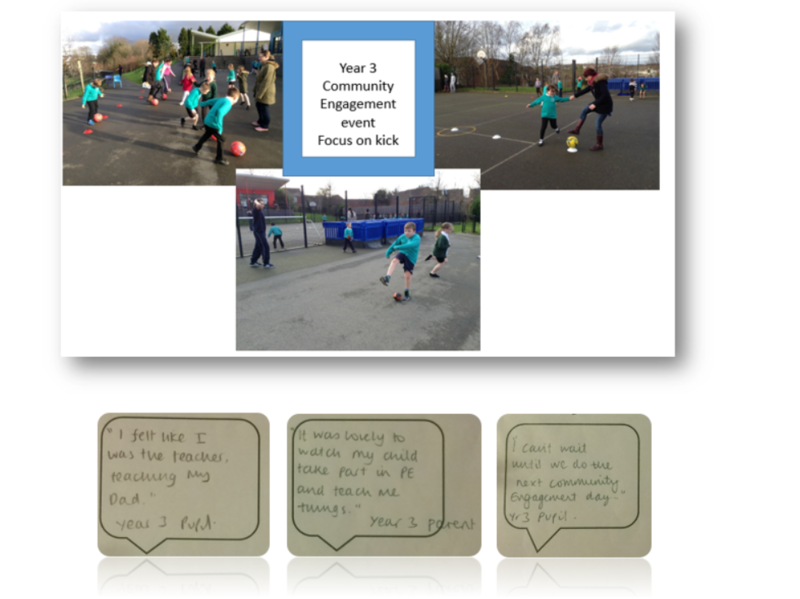 The others were focusing on developing their footballing skills.